Over the years, several cricketers have captured the imagination of the public. In this article, I list my personal cricket World XI based on players who played the game when I was most in tune with the going-ons of the game. They are several top players who just missed the cut and perhaps on another day I would choose differently. Ali Cook faces the first ball of the game. England’s all time leading Test run scorer, Cook burst on the scene in 2006 recording a half-century and a century in his first Test against India. 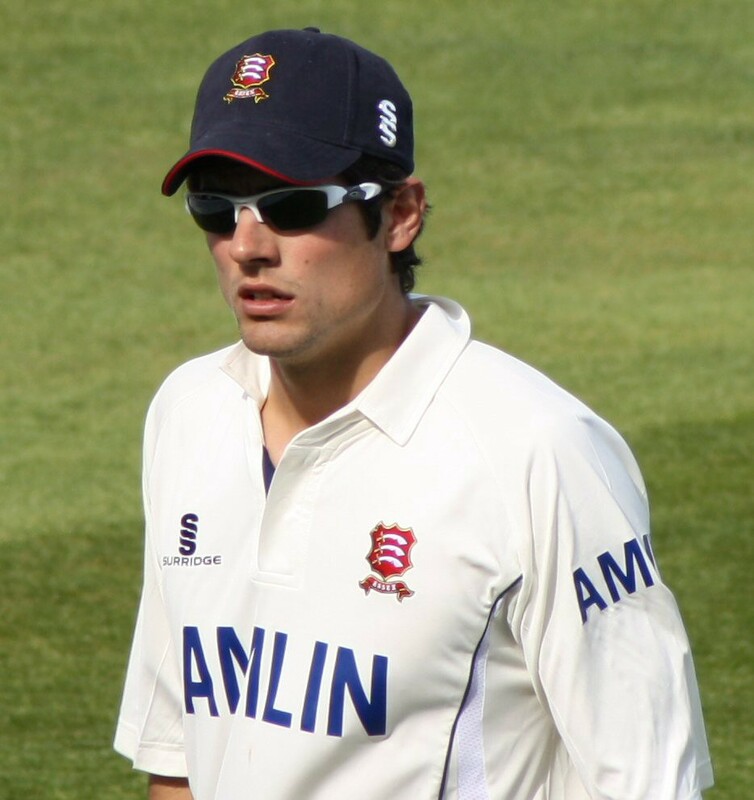 Cook would prove himself to be a consistent run scorer in all conditions all around the world and would later score a century in each of his first five Test matches as captain. Domestic Teams — Gauteng (1999–2000), Hampshire (2000), Western Province (2000–2004), Cape Cobras (2004–2014), Somerset (2005), Rajasthan Royals (2008–2010), Pune Warriors (2011), Surrey (2013–2014). Smith, nicknamed Biff, opens the batting with Cook and captains the side. 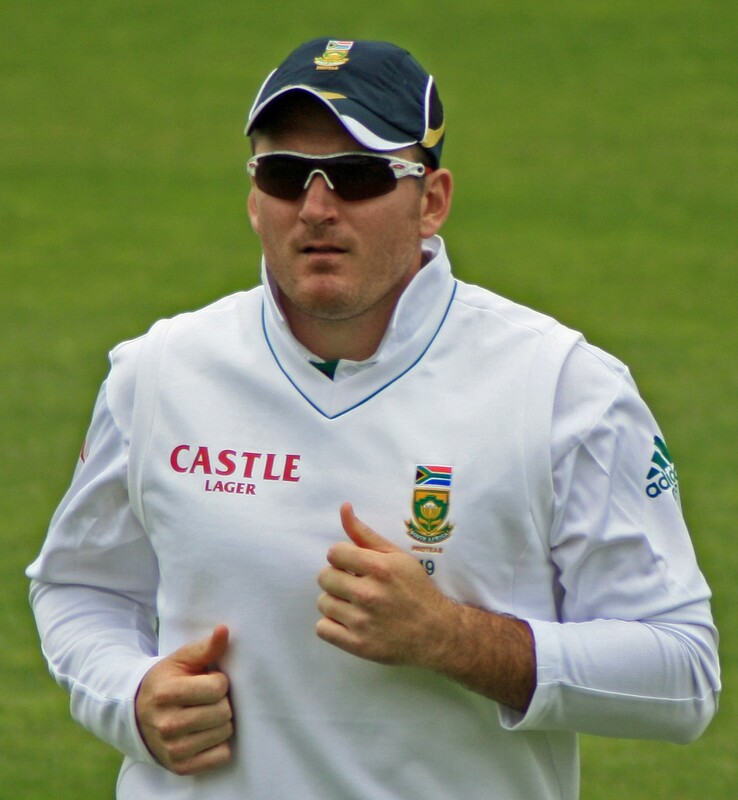 As well as securing more wins as Test captain than any other, Smith gained a reputation for being someone who got the job done and got runs on the board, even if it wasn’t going to pretty. With 259 runs in 2003, he holds the highest run total by any non-England international at Lord’s, he also hit 277 at the previous Test in Edgbaston. Domestic Teams — Trinidad & Tobago (1987–2008), Transvaal (1992–1993), Warwickshire (1994–1998), Southern Rocks (2010), The Bennett Hotel Centurions (2016). Lara possessed flair and aggression. His record of 400 test runs against England in St. John is the record as his 501 not out for Warwickshire against Durham in first-class matches. In both, Lara looked shaky at the beginning of his innings, but it is testament to his ability and character that he recovered to set records that nobody has come anywhere near since. 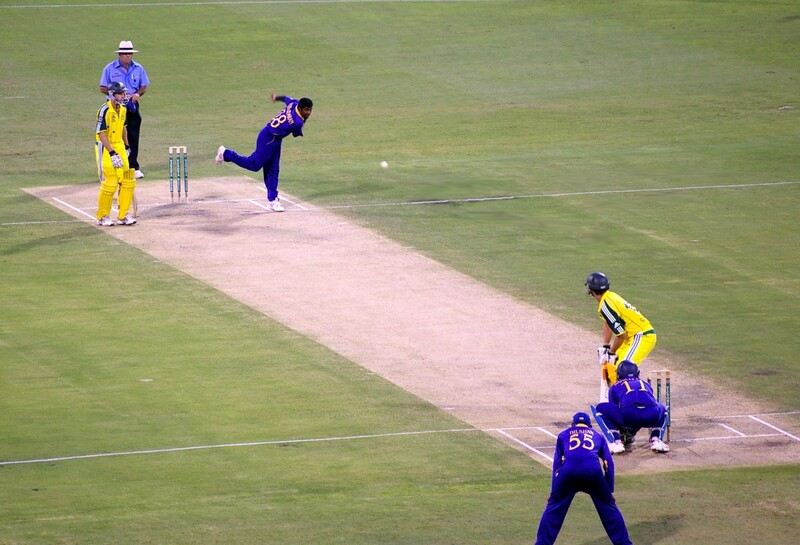 Domestic Teams — CCI (1988), Mumbai (1988–2013), Yorkshire (1992), Mumbai Indians (2008–2013), MCC (2014). 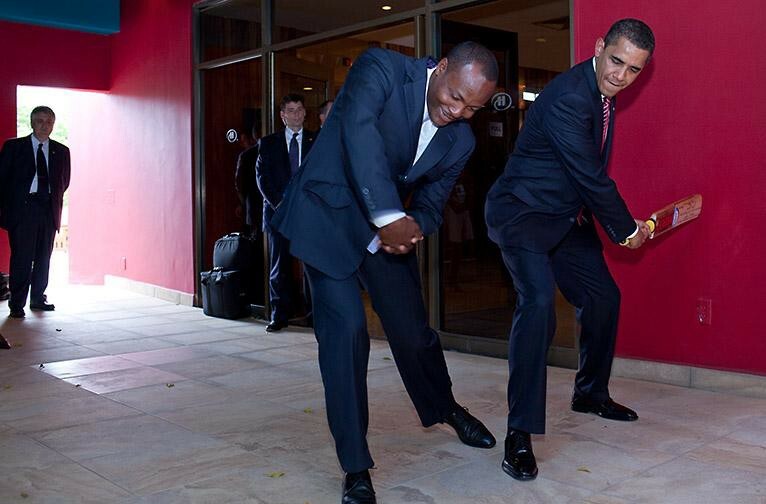 Lara’s only real competitor for best batsman of his generation. 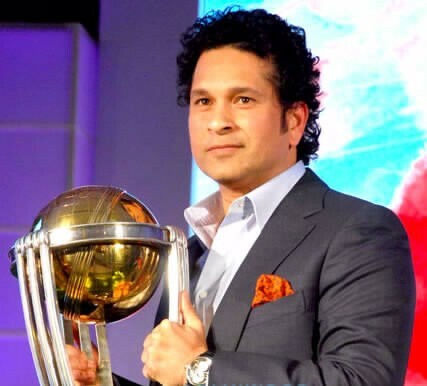 Tendulkar, who played at the highest level from the age of 16 until he was 40 may not have had as big scores as Lara but his average was higher. He carried a poor Indian side in the 1990s and was a genius, making him the bane of bowlers the world over. Domestic Teams — Jamaica (1998-present), Worcestershire (2005), Stanford Superstars (2008), Kolkata Knight Riders (2008–2010), Western Australia (2009–2011), Royal Challengers Bangalore (2011–2017), Sydney Thunder (2011–2013), Matabeleland Tuskers (2011), Barisal Burners (2012), Jamaica Tallawahs (2013–2016), Dhaka Gladiators (2013), Highveld Lions (2014), Melbourne Renegades (2015–2016), Somerset (2015-2016), Barisal Bulls (2015), Lahore Qallanders (2016), Chittagong Vikings (2016), Karachi Kings (2017), Rangpur Riders (2017), Saint Kitts & Nevis Patriots (2017), Multan Sultans (2018), Kings XI Punjab (2018), Vancouver Knights (2018). One of the world’s most aggressive batsmen, Gayle may not normally expect to be so low down the order but given the talent ahead of him it is difficult to put him higher. Hitting a half-century of twelve balls in the Big Bash League, Gayle has become somewhat of a Twenty20 specialist in recent years as age begins to catch up with him but his leadership and talent has kept the West Indies from slipping further down the rankings table. He was the first player to hit a double-century in the World Cup and is one of just four players to hit two triple centuries in Test cricket. Domestic Teams — Otago (1997–2003, 2007–2015), Canterbury (2003–2006), Glamorgan (2006), Kolkata Knight Riders (2008–2010, 2012–2013), New South Wales (2009), Sussex (2010), Kochi Tuskers Kerala (2011), Brisbane Heat (2011–2014, 2016-present), Chennai Super Kings (2014–2015), Warwickshire (2015), Middlesex (2016), Gujarat Lions (2016–2017), Lahore Qalandars (2017-present), MCC (2017), Rangpur Riders (2017), Royal Challengers Bangalore (2017-present). MacCullum’s captaincy helped transform New Zealand from a lower ranked nation to genuine contenders for the first time since the Hadlee era. In his prime, one of the best fielders in the world and still possessing fiery passion, he once held the highest run score in Twenty20 history and was the first Kiwi to hit a triple century in Tests. He still holds the Test record for fastest century, coming of 54 balls in his final game in the format against India in February 2016. Domestic Teams — Nondescripts (1997–2014), Kandurata (2007–2014), Warwickshire (2007), Kings XI Punjab (2008–2010), Deccan Chargers (2011–2012), Sunrisers Hyderabad (2013), Jamaica Tallawahs (2013-present), Durham (2014), Udarata Rulers (2014), Surrey (2015–2017), Dhaka Dynamites (2015-present), Quetta Gladiators (2016), Gemini Arabians (2016), Karachi Kings (2017), Galaxy Guardians (2017–2018), Multan Sultans (2018-present). Narrowly getting ahead of Adam Gilchrist in the hardest decision of this selection, Kumar Sangakarra is the wicket-keeper of this XI. 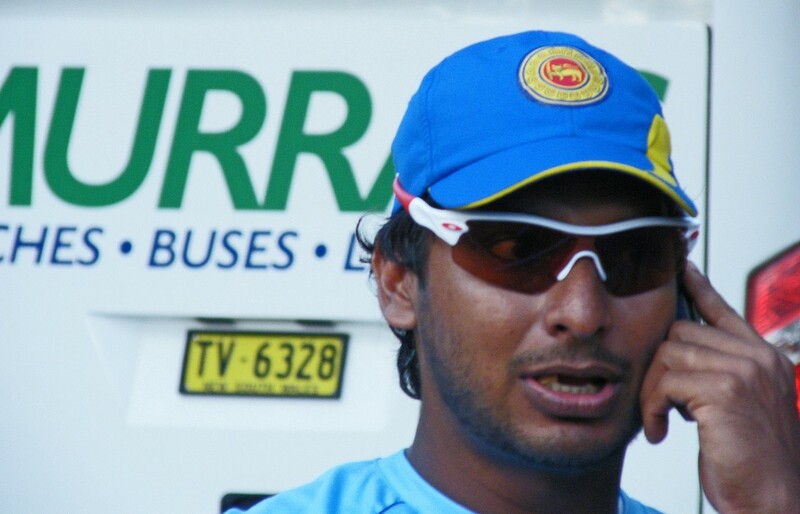 A fine batsman in all three formats of the game, Sanga is the second in the all-time ODI run rankings and fifth for Tests. He also for a time held the record for most stumpings in ODIs until being surpassed by India’s MS Dhoni. Domestic Teams — Lancashire (1995–2010, 2014), Chennai Super Kings (2009), Brisbane Heat (2014–2015). At his peak, Flintoff was perhaps the best all round cricketer in the world. Having made the 2005 Ashes his own he became “Man of the Series” for what is regarded by many as the greatest Test series of all time. He holds the record for most sixes for England and is on both honour boards at Lord’s. Injuries occured from his fast bowling action and muscular frame meant he was never able to fully fulfill his potential and was force to retire early but he was a scary opponent when he was in the mood. 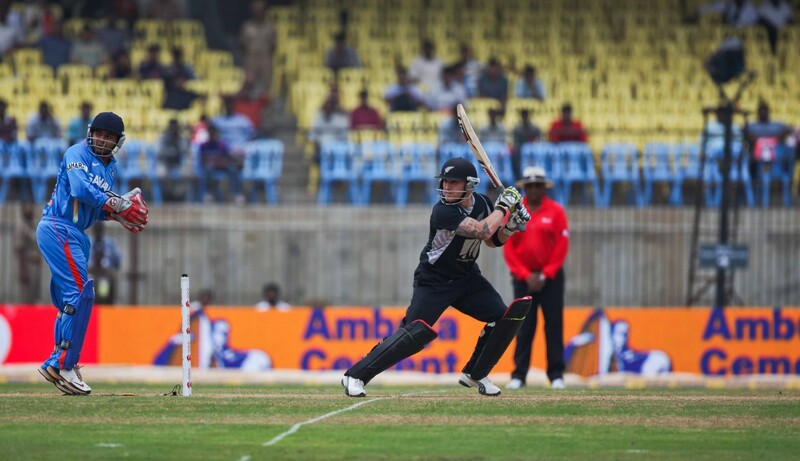 Domestic Teams — New South Wales (1995–2012), Kings XI Punjab (2008–2010), Wellington (2010), Kolkata Night Riders (2011–2013), Sydney Sixers (2011–2015), Otago (2013). 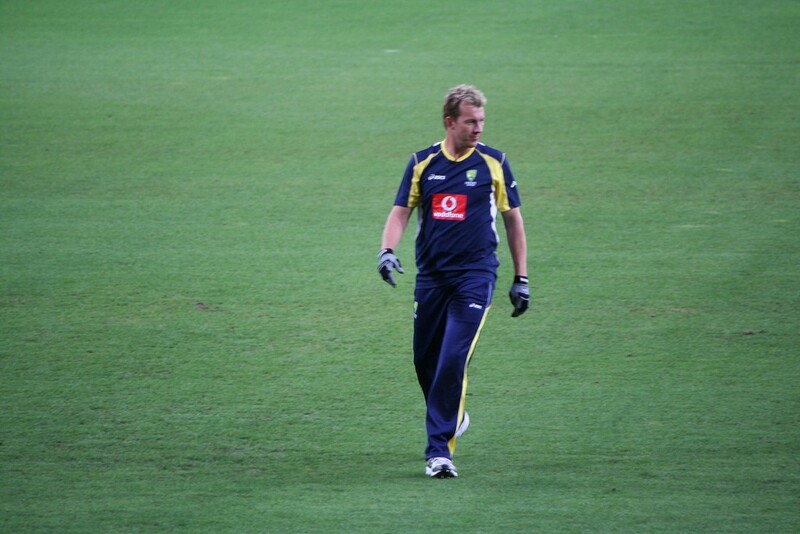 Brett Lee was one of the best fast bowlers of all time. At his peak, only Shoaib Akhtar, the fastest bowler in history, could match his pace. His fast bowling resulted in several severe shoulder injuries that resulted in a premature retirement from Test cricket but he possessed determination to keep on coming back and adapt his bowling style to continue playing Limited Overs for a further seven years after his last Test. Only Warne, McGrath and Lillee have taken more Test wickets for the Aussies than Lee and he was an athletic fielder as well as an effective lower-order batsman, capable of big hits and of saving an innings. Domestic Teams — Victoria (1990–2007), Hampshire (2000–2007), Rajasthan Royals (2008–2011), Melbourne Stars (2011–2013). 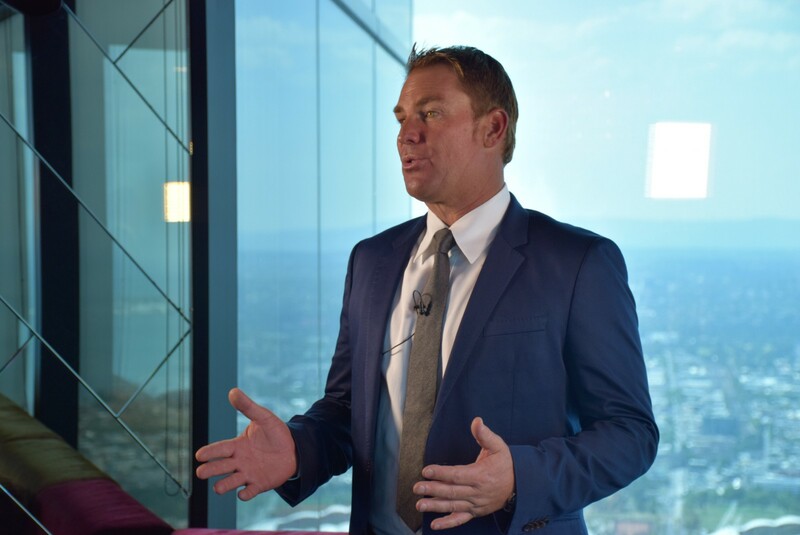 The second highest wicket taker in Test history, Warne mastered leg spin, bowling the ball of the century in 1993 and also holding the record for most Test runs without a century, with a highest score of 99. Warne could generate wrist spin seemingly irregardless of the condition of the pitch and was also a formidable slip fielder. Domestic Teams — Tamil Union (1991–2010), Lancashire (1999, 2001, 2005, 2007), Kent (2003), Chennai Super Kings (2008–2010), Kochi Tuskers Kerala (2011), Gloucestershire (2011–2012), Wellington Firebirds (2011), Royal Challengers Bangalore (2012–2014), Melbourne Renegades (2012–2014), Jamaica Tallawahs (2013). With 800 Test wickets, the most successful bowler of all-time. Murali possessed excellent off-spin and had great variation in his bowling techniques making him impossible to prepare against. He was often accused of “chucking” but underwent several tests to prove otherwise and his unorthodox motion is attributed hyper-extension. His main critics, the Australians later employed him as a spin coach, after all. Domestic Teams — Western Province (1993–2004), Middlesex (1997), Glamorgan (1999), Cape Cobras (2004–2015), Royal Challengers Bangalore (2008–2010), Kolkata Knight Riders (2011–2014), Sydney Thunder (2014–2015), Trinidad & Tobago Red Steel (2015). 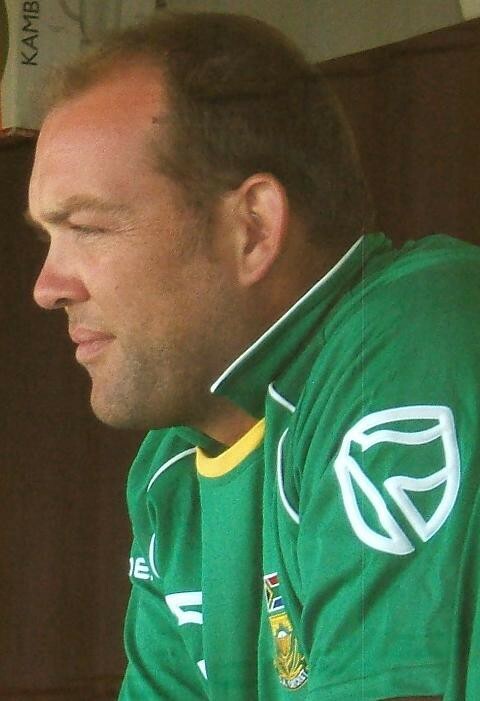 The greatest all-rounder of all time, effective with the ball, bat and his hands, Kallis would be of use in some capacity to any side in the world. 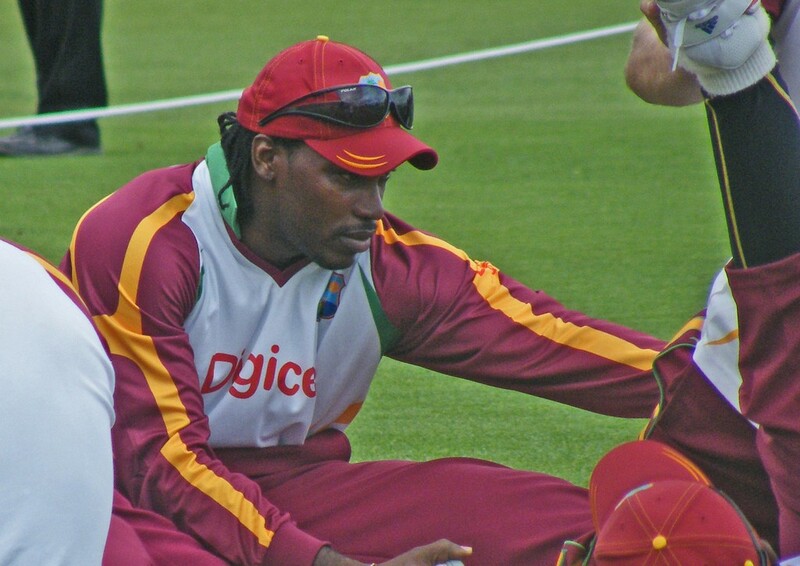 He has over 10,000 runs and 250 wickets in both ODI and Test cricket, the only player to do so. 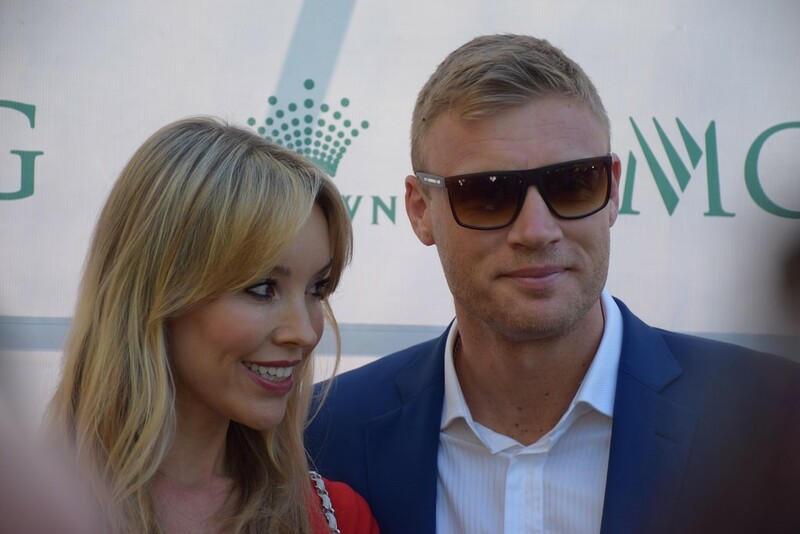 Due to the make-up of the side, Flintoff’s slight specialism in bowling gives him the nod ahead of Kallis. 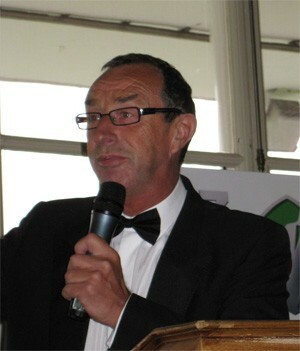 Though, he is most widely known for being an eccentric commentator, Bumble spent three years as England coach. Lloyd saw an improvement in England’s Test fortunes and was also a great innovator, introducing specialist coaches, fitness trainers and media staff in a complete overhaul of the support staff that has helped England in the nearly two decades since his departure and contributes to the high standard of training available to national cricketers.